Helping companies realise business goals through software for over 20 years. 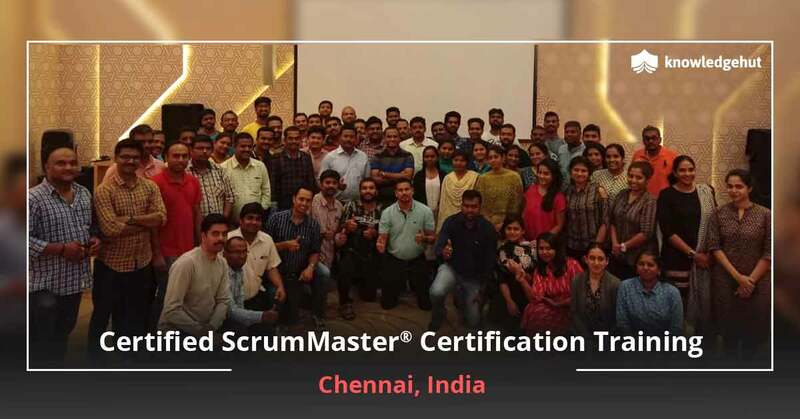 Full life-cycle experience: team-building, requirements analysis, planning, software and process engineering, architecture and integration with legacy enterprise systems. Abid incorporates lean and problem-centric approaches, addressing immediate business needs and overall technology vision. He is dedicated to continuous improvement has a keen interest in eliminating waste throughout the software development lifecycle. Abid's breadth of experience enables him to relate to a wide range of business and IT professionals. Jeroen Molenaar is an eager and results-driven Scrum Trainer and Agile organization coach with a background in IT that evolved into Scrum Marketing. 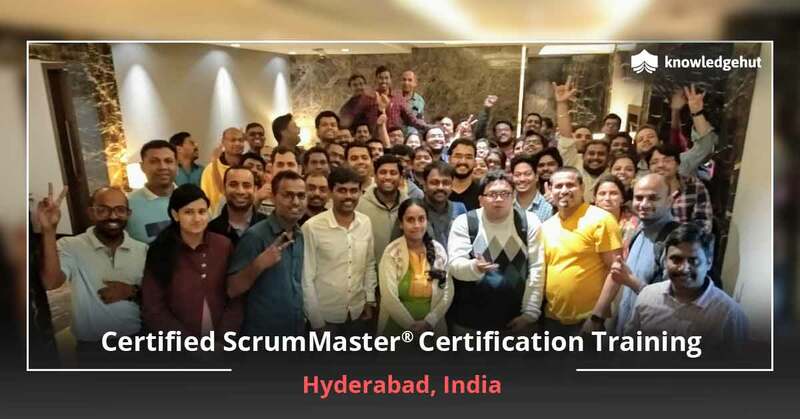 He has built broad experience as a ScrumMaster/Agile coach and has witnessed the ups and downs that every project faces in management, as well as in hands-on roles. This extensive knowledge and experience in the Scrum framework and Agile mindset has taught Jeroen to be a pragmatic, hands-on, yet creative problem solver. He enjoys teaching interactive and engaging classes; students don't sit still in his training. 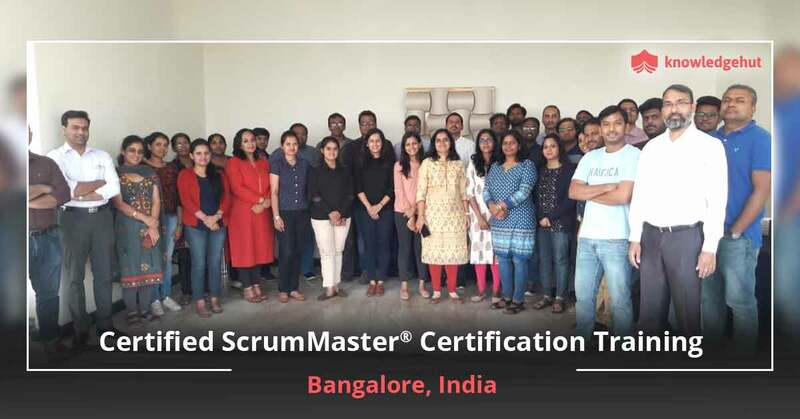 In the Agile coaching role, he tries to motivate the organization (management as well as teams), enabling everyone to excel in their own specific discipline or specialty. This enables him to quickly determine, select, solve, and master issues on new projects. Jeroen is a pragmatically focused Agile (management) coach, achieving results in accordance with client needs. Great workshop! Thanks to the professional trainer and good peers! London is the largest economy in Europe, and home to all major corporations of the world. From technology to transport and fashion to finance, the city is headquarters to such powers as the Bank of England, London Stock Exchange, Lloyd's of London, British Airways, GSK, PricewaterhouseCoopers, Shell and many more. This is a perfect place to start your career and KnowledgeHut helps you all the way by offering globally recognized courses. 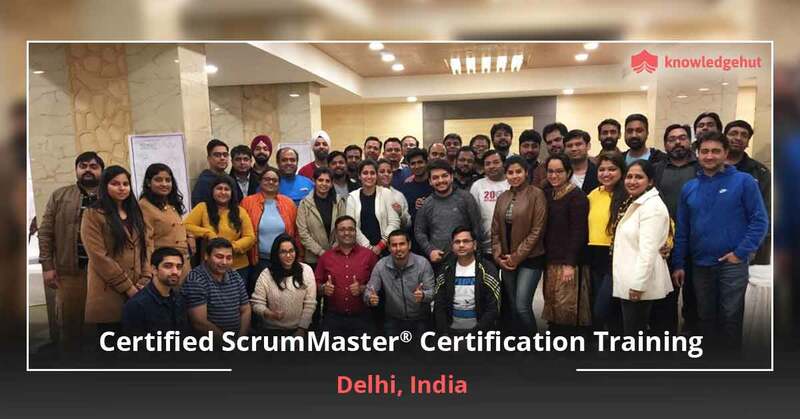 Our Certified Scrum Master training in London is among the most popular courses and offers professionals a chance to embark on a bright career by getting Scrum certified. 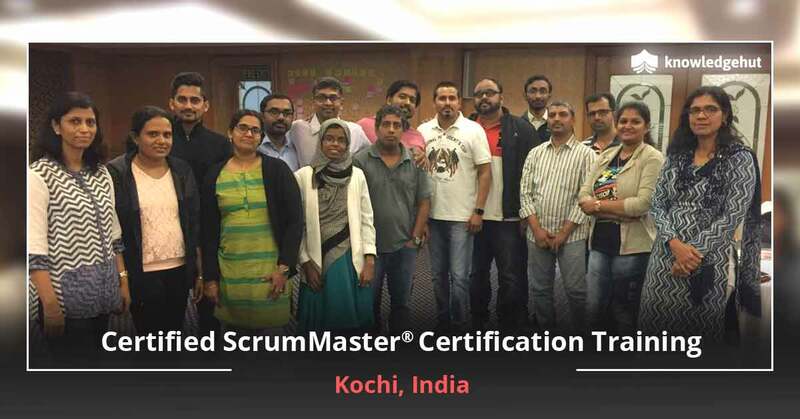 The CSM course will give you the knowledge and expertise to successfully carry your agile projects to success and reap the benefits of continuous improvement, quick product delivery, quick response to issues and customer complaints and transparent processes. 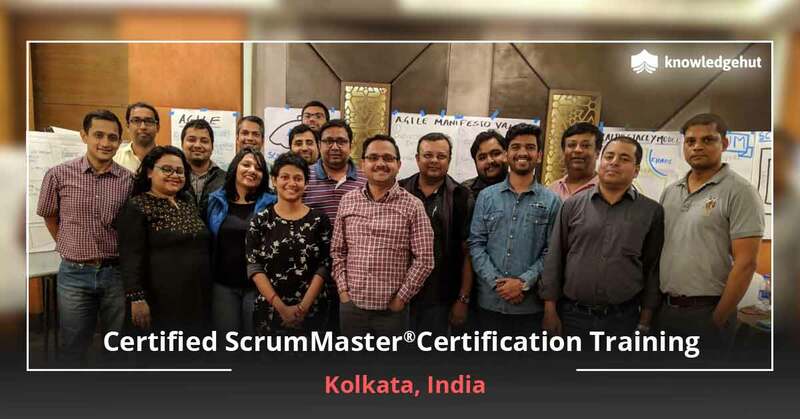 Our CSM certification in London will help you gain this certification from Scrum Alliance that is a reflection of your ability to carry out Scrum responsibilities and also give you the hands on, working knowledge that will make you job ready. 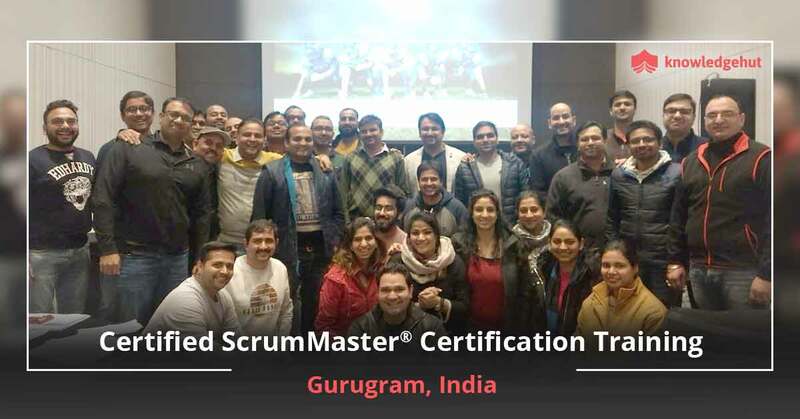 The Certified Scrum Master certification in London will help you deliver benefits from the team, management, product and organization perspective—a sure way to rise up the corporate ladder and be noticed by your higher-ups. Enrol today and take advantage of the most reasonable CSM certification cost in London which is included in this course fee. 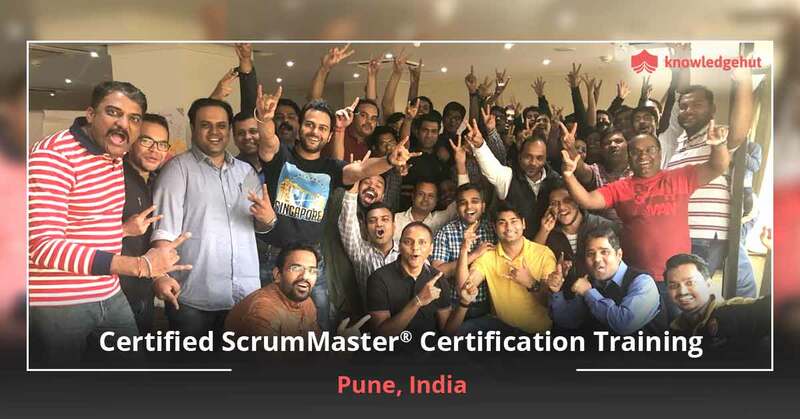 You will receive tons of other benefits such as coaching from certified scrum trainers, Scrum approved course materials, PDU’s and SEU’s, post workshop assistance, loads of exercises for exam preparation and hands on practical exercises for better retention of concepts.